Ideal as a refreshing mist spray for the modern traveller or as a daily toner for everyday use. 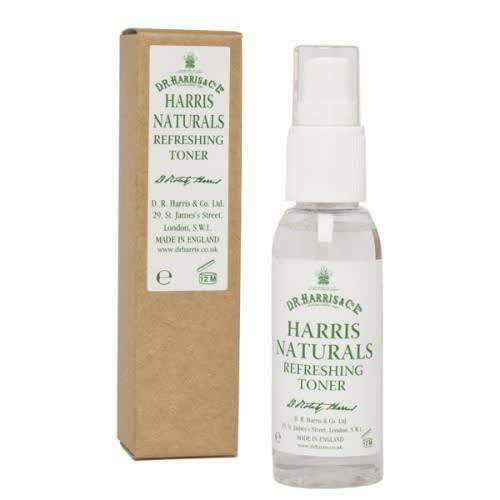 This energising spray contains Comfrey, Witch Hazel and Cucumber Extract, which are both invigorating and astringent. The toner is gently fragranced with lavender to promote a feeling of calm.